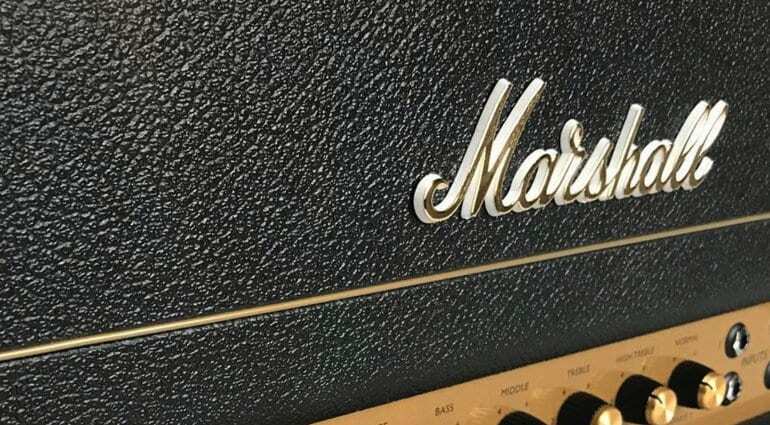 NAMM 2019: Leaked Marshall SV20H and new a 20 watt JCM800? New Marshall SV20H and 20-watt JCM 800 head spotted in the wild! 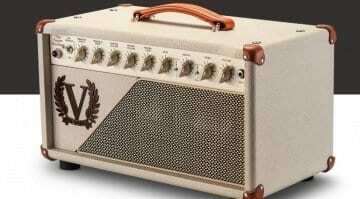 Tone Junkie TV has just shared news of two new Marshall amp releases on sale at his local guitar store in America. The new Marshall SV20H and new a 20 watt JCM800 head, with matching 2×12 vertical cab and a 1×12 cabs! 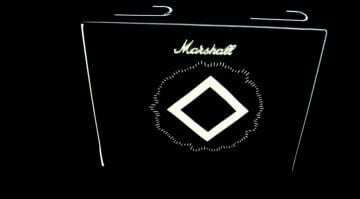 Leaked Marshall SV20H and new a 20 watt JCM800? 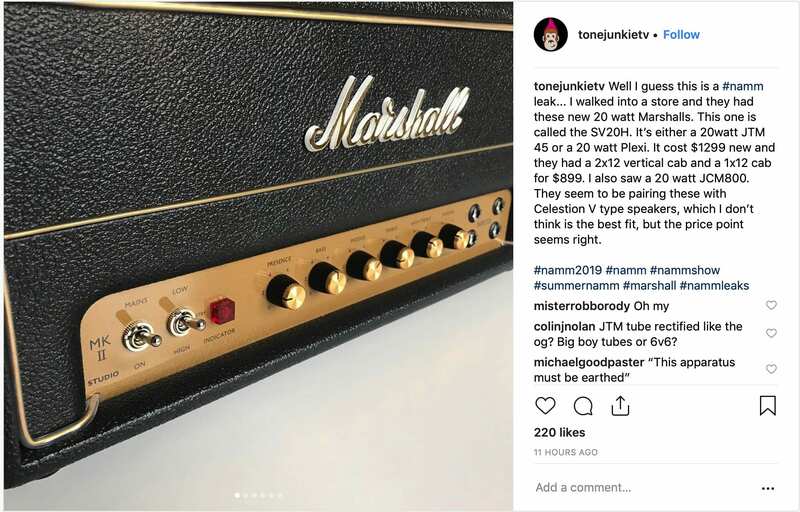 Tonejunkie TV has just posted a shot of what he claims is a new 20-watt Marshall SV20H head. It states in the Instagram post, that it was just sitting there for sale in his local guitar store. I walked into a store and they had these new 20 watt Marshalls. This one is called the SV20H. It’s either a 20watt JTM 45 or a 20 watt Plexi. 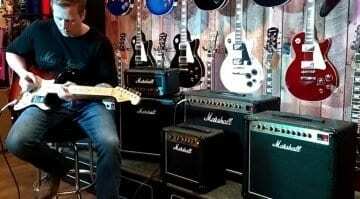 There is only currently one photo available of a classic looking Marshall head, but he mentions that there is also a pair of matching 2×12 and 1×12 Marshall cabinets. He goes on to say that he also saw a 20-watt JCM 800 head and that they are pairing the models with Celestion V speakers. There is nothing on the official Marshall site, of course, however, we will all be keeping a close eye on there over the next few days. Looks like Winter NAMM could be a big one for the UK amp manufacturer! 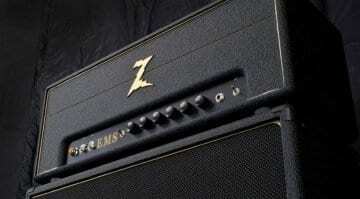 New Dr Z EMS amp head: More Marshall than Marshall?